WHEN PLANET EARTH BELONGS TO WOMEN, WHO WILL FIGHT FOR THE RIGHTS OF MAN? Cast adrift in the darkest reaches of outer space, two women awake to discover Earth is no longer the home they knew and their mission - to save mankind from extinction - is soon going to become a bigger battle than they ever could have imagined. 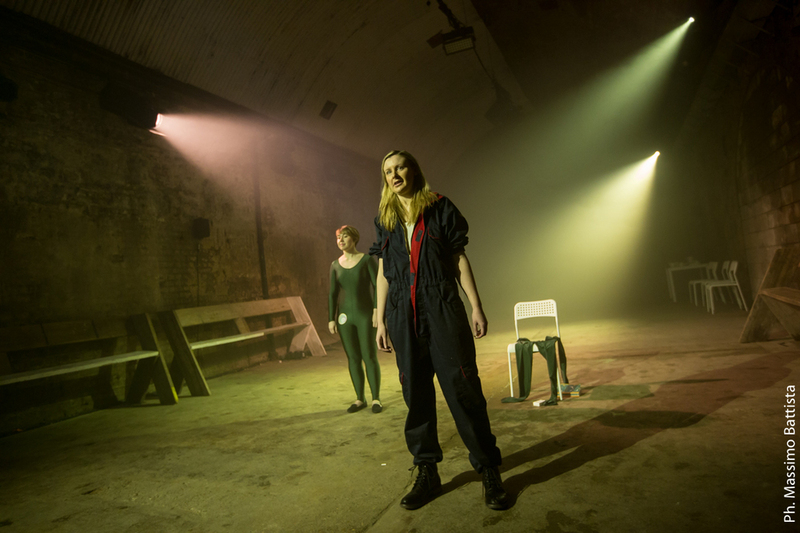 In the breaking dawn of “Fourth Wave Feminism”, Shady Dolls Theatre Company present their provocative new play exploring exactly what it could mean to finally achieve “equality”. 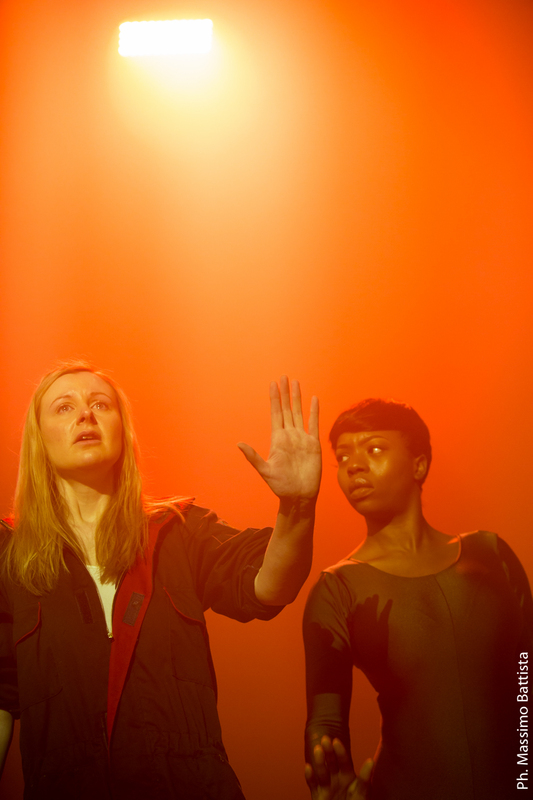 In April 2015 Shady Dolls performed The Space Play - 'a journey in progress', to a specially invited audience as part of Rose Bruford College's Symposium. 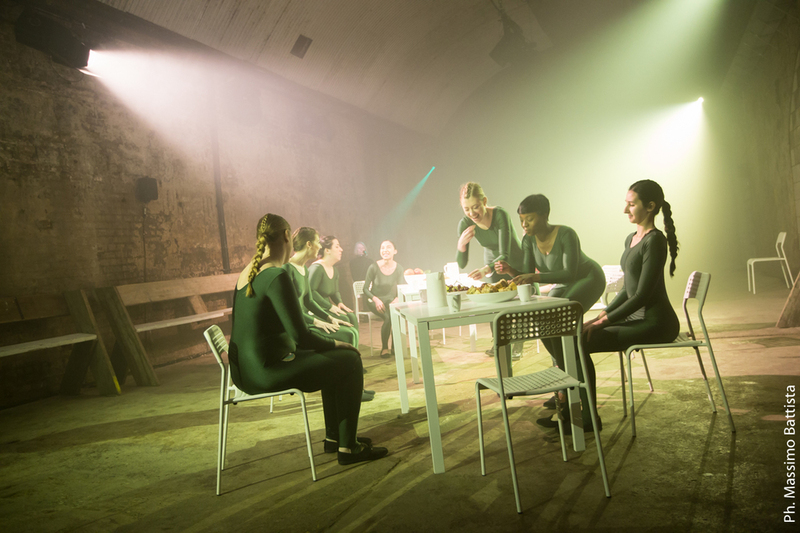 This was a chance to showcase a brand new play which had been the brainchild of Company member Rebecca Pollock, and the first time the Dolls had worked together for five years. The intention was to see whether the play, still in its infancy, was worth developing further and whether the Dolls' appetite for a reunion was significantly whetted. The answer, happily, was a resounding yes and the success of this scratch performance led to the creation of 252AM (After Man). At the heart of this project is the development of a new show exploring current dialectics of "Fourth Wave Feminism" through the style of Science Fiction, a form that has historically provided a platform to present challenging ideas on race, gender and sexuality. With an original score played live and an immersive, responsive lighting design, the Company have created a bold, original play that is an homage to the brilliance of Sc-Fi in provoking questions and challenging perceptions, and of course offering opportunities for extraordinary interstellar style! Shady Dolls are extremely excited to announce that we have been invited to perform a short run of 252AM (After Man) at London's VAULT Festival 2016, and a special one-off performance at the University of South Wales on 24th February 2016. Join us underground at London's biggest Arts festival where Shady Dolls will be performing 252AM (After Man) from 17 - 21 February at 6pm. 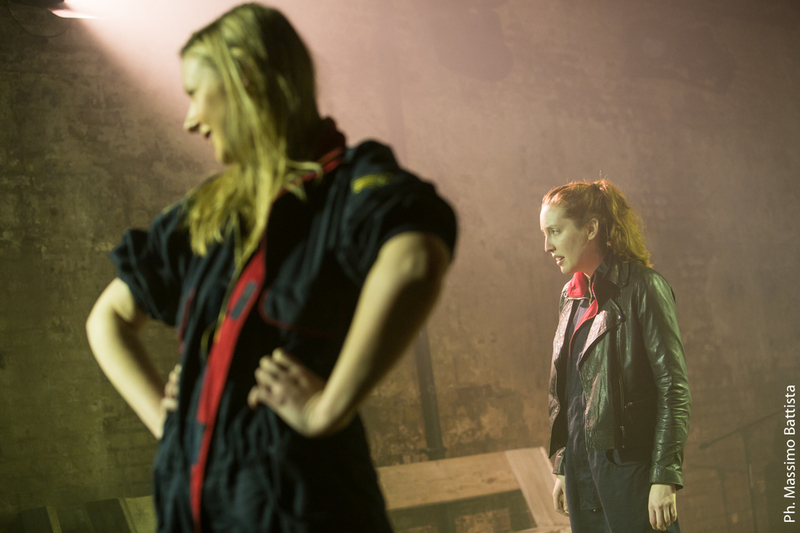 Join us on Sunday 21 Feb at 3pm, when as part of VAULT Festival's SURGE programme of Workshops, playwright Steven Dykes talks to the writer, director and company members of 252AM (After Man) about the development of our epic Feminist Sci-Fi and how we now think and consider gender representation in the theatre. Tickets are FREE and can booked in advance HERE. 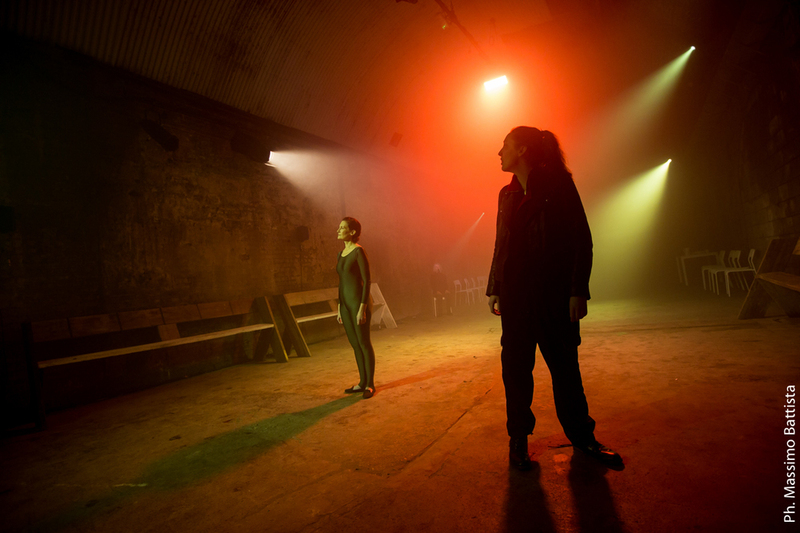 Shady Dolls are delighted to announce that we have been awarded Arts Council England funding for our forthcoming production of 252AM (After Man) at VAULT Festival, this is a huge milestone and achievement for the company of which we are very proud! Follow Shady Dolls on Twitter and Facebook to keep up to date with news of this latest production.